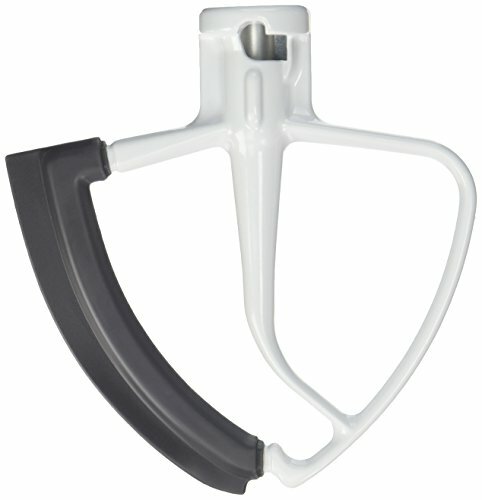 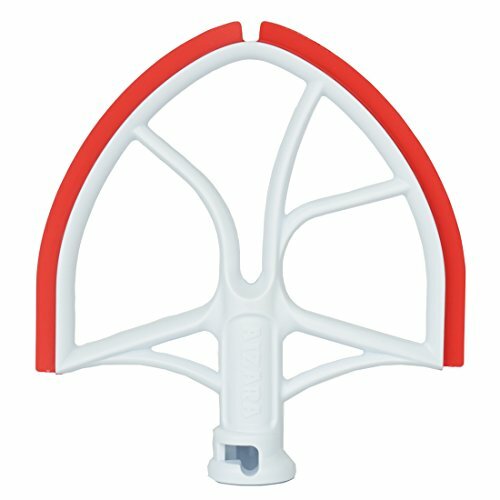 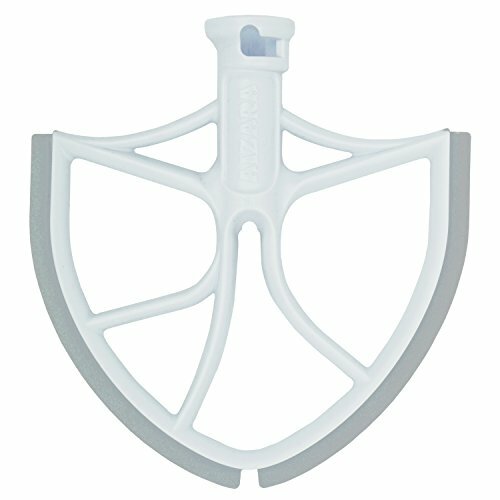 KitchenAid K5THCB Coated Flat Beater for 5-Qt. 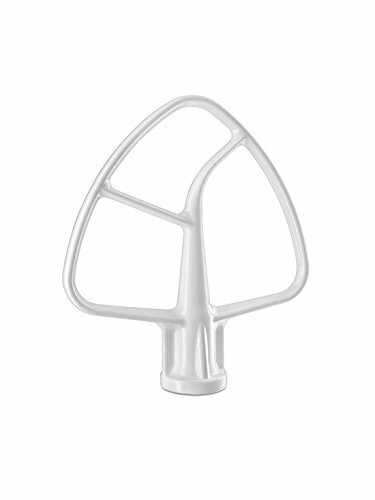 This Coated Fat Beater is the ideal accessory for mixing normal to heavy batters. 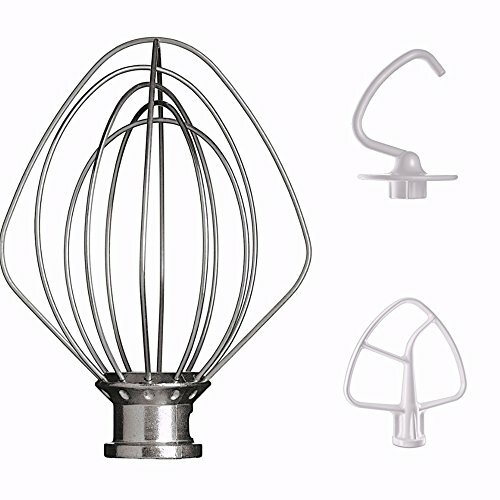 From cake mixes to firm cookie dough, the flat beater mixes quickly and thoroughly. 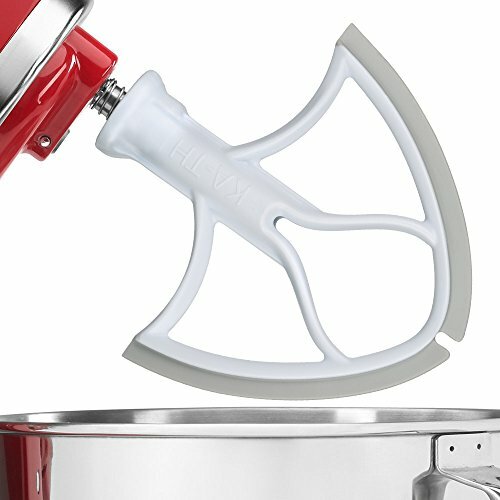 KitchenAid K5THB Burnished Flat Beater for 5-Qt. 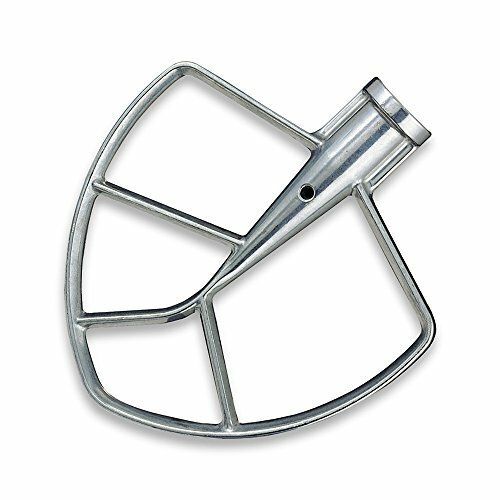 This Burnished Aluminium Flat Beater is the ideal accessory for mixing normal to heavy batters. 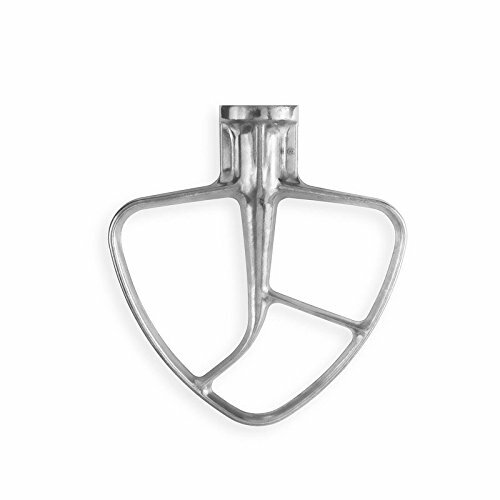 From cake mixes to firm cookie dough, the flat beater mixes quickly and thoroughly. 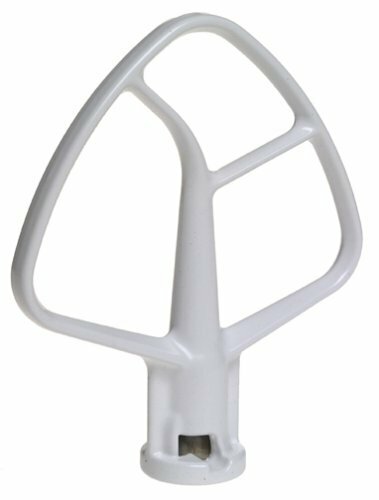 For Artisan Mixer.Fits models KSM150PS, KSM152PS and KSM155GB. 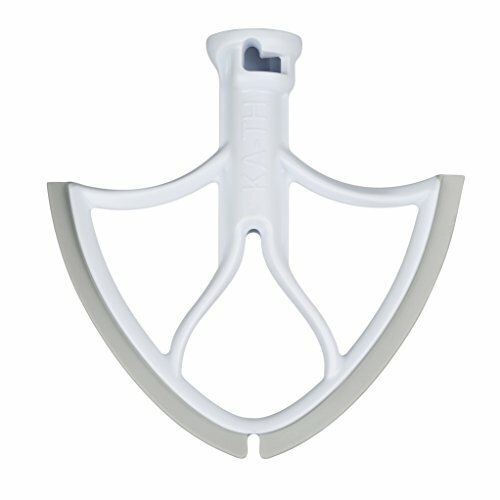 Copyright © Wholesalion.com 2019 - The Best Prices On Flat Beater Attachment Online.